Crew Cab up to 1,620-lb. Single Cab Up to 1,930-lbs. Crew Cab up to 9,240 lbs. Single Cab up to 9,660-lbs. 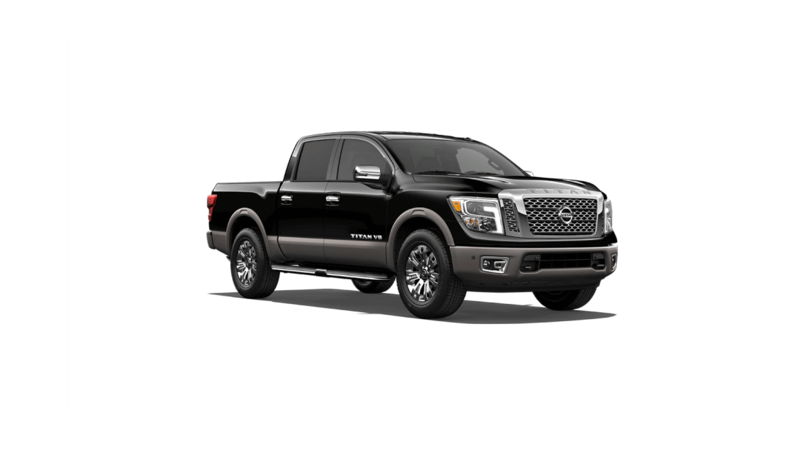 Crew Cab up to 1,920-lb. 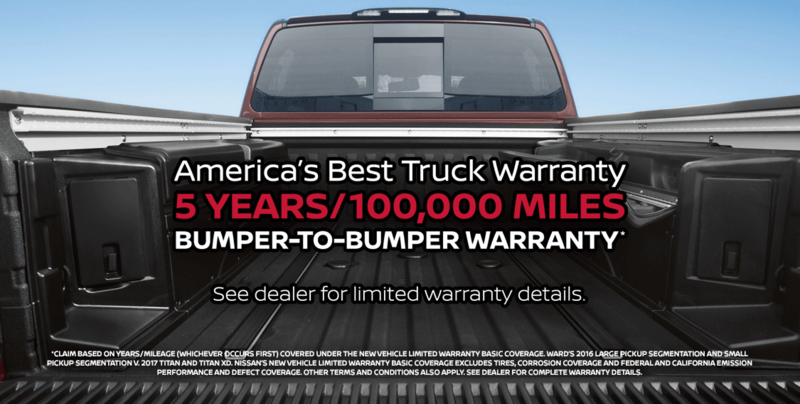 Single Cab Up to 2,990-lbs. Crew Cab up to 11,960 lbs. Single Cab up to 12,710-lbs. 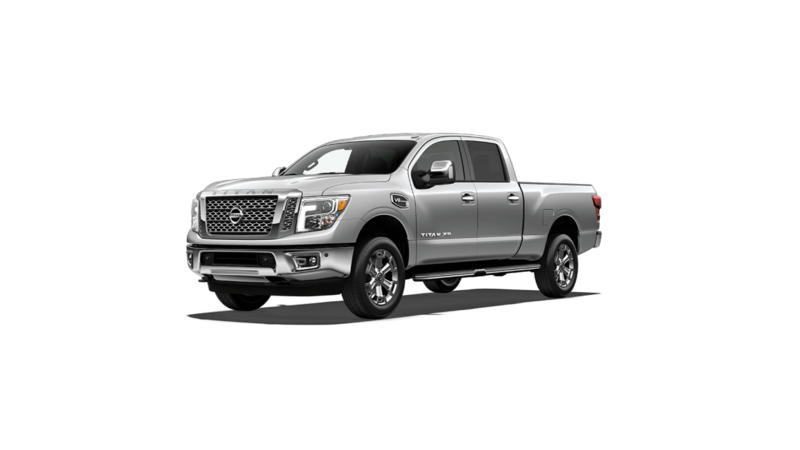 Deciding which one of these half-ton pickup trucks is right for you will come down to a matter of preference and what you need the truck for. 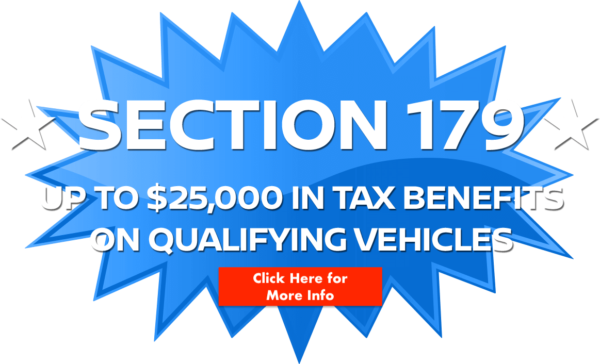 Each vehicle provides plenty of great benefits – Contact us today at (909)574-2290 to figure out which truck fits your needs.